Make a statement to your customers with our rich, shiny glazes and smears that will drive appetite appeal. Our glazes have a clean, natural sweet flavor that will enhance your products to showcase their freshness. Our specialty glazes and smears serve varying functions and applications, their performance is always top notch. The donut category is one of the most shopped, so let your donut selection make a statement to your customer base. Our selection of glazes can be used to enhance not only donuts, but pastries, crème cakes and so much more. 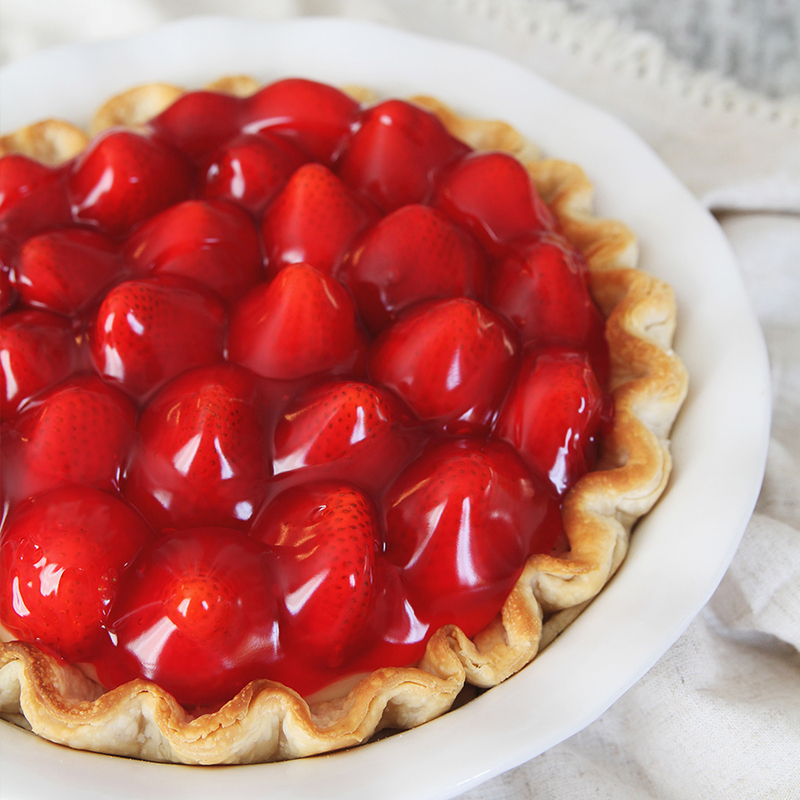 Great for topping pies, cakes and tarts, our wide assortment of fruit glazes will keep your fruits fresh and beautiful. We deliver the ultimate in stability when if comes to our line of Specialty Glazes. 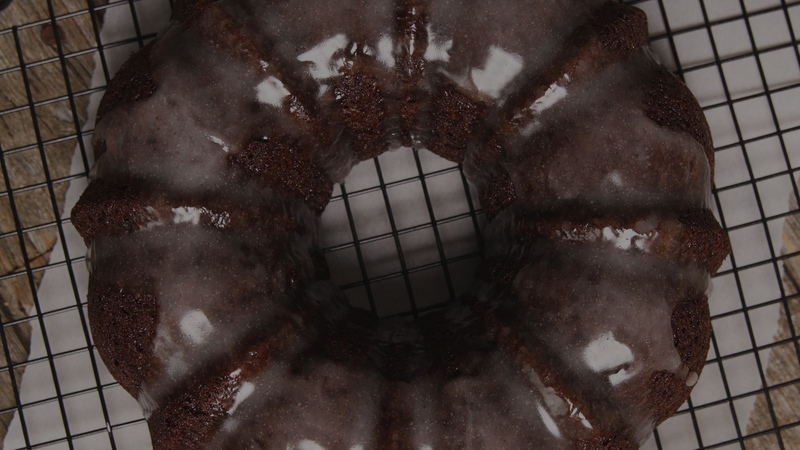 Whether you are looking for a Honey Glaze or a Gourmet Pecan Roll Glaze, we have the perfect addition for your bakery or kitchen. Create custom products with our industry known smears that will delight your customers and drive repeat business.